For a while now I have been trying to find a soap to clean my make up brushes with that I knew would actually clean them super well. It was a hard search, but after a while I found it. 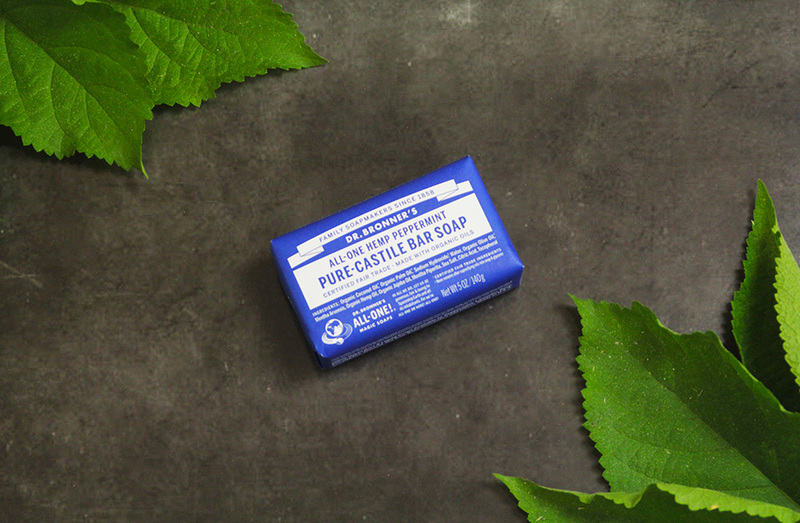 The best soap to wash your brushes is Dr. Bronner's Pure-Castile Bar. I don't remember which beauty person it was, but one of them posted a picture of this soap package that was blue and had a lot of words on it. In the description, she had written that it was a great soap to wash your brushes with. I started looking through the comments to see where you could find it, and they said Trader Joe's. If you don't know what that is, it is just a really small grocery store that has local products and organic stuff and it is really really cheap. So I went to Trader Joe's and picked myself up one of these "magic soaps". Never had I seen my beauty blender so clean since I bought it. When I washed the beauty blender with the soap (which I got in Peppermint)- the beauty blender was completely clean from all of the make up that had been on it. Ordinary soap that I was using would leave a lot of it behind and with this one the beauty blender was completely rid of the make up. 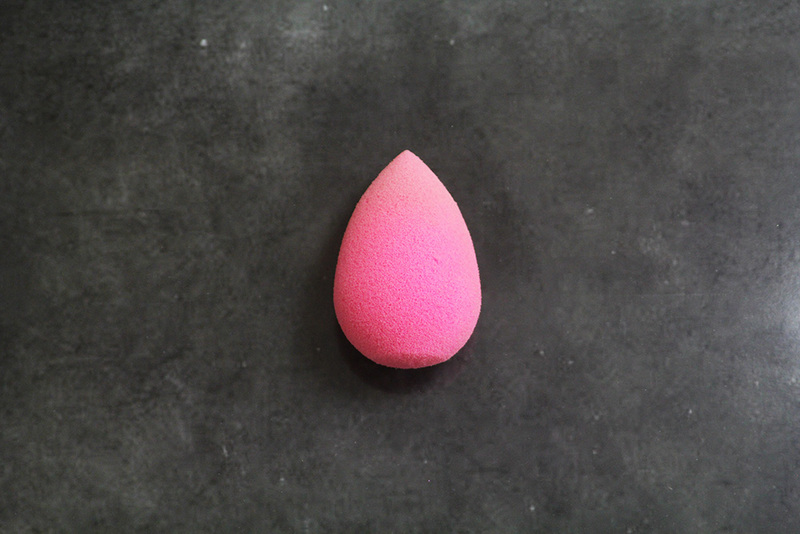 No color from the foundation or concealer where left behind, just a bright pink beauty blender. The only down side of this is that it leaves the beauty blender with a weird sort of "dry" feeling after I wash it. 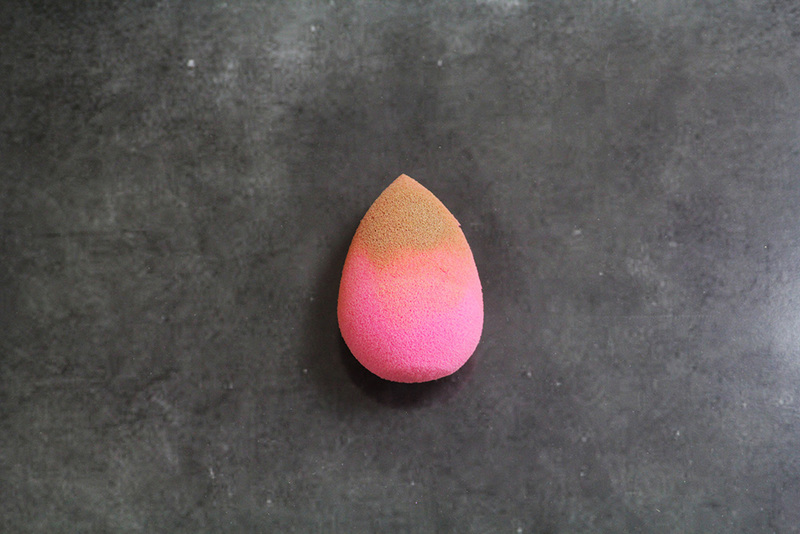 Now remember, a beauty blender must be damp before you use it for it to work best, but I feel even when it is damp, that it is sort of dry. But that is not really a problem, because I just wet it, squeeze all the water out and blot it on a towel and that is it. It works great! I also use it to clean my brand new Sigma Brushes, which I am sort of scared to clean, because I don't want to ruin them. And it took all of the product off. Again, it made the hairs on the brushes feel a little strange, but I just got some normal soap after I washed it with the "magic soap" and they felt amazing and kept "working" as they should. 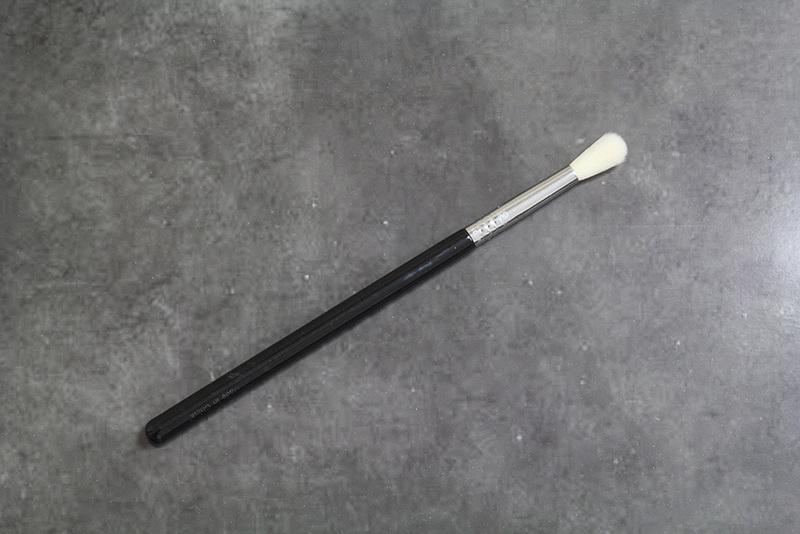 I thought since it works so well with cleaning all of the make up off of my brushes, what would it be like to clean my face with it? So one day I grabbed my soap and washed my face with it. I have been washing my face with only this soap for about a month and the difference is AMAZING! My face is no longer red or bumpy with white heads. After I wash it my face feels super smooth and super clean! If it can remove make up really well from a beauty blender, image it removing all of that make up off of your face. I have tried so many products to help me with my white heads and black heads and nothing has seemed to work. I always get them. But with this soap, that problem has gone down. No longer do I have those bumps or is my face red. It looks healthy and clean.Seriously, this soap is awesome. If you haven't tried this soap I really suggest you try it for yourself. 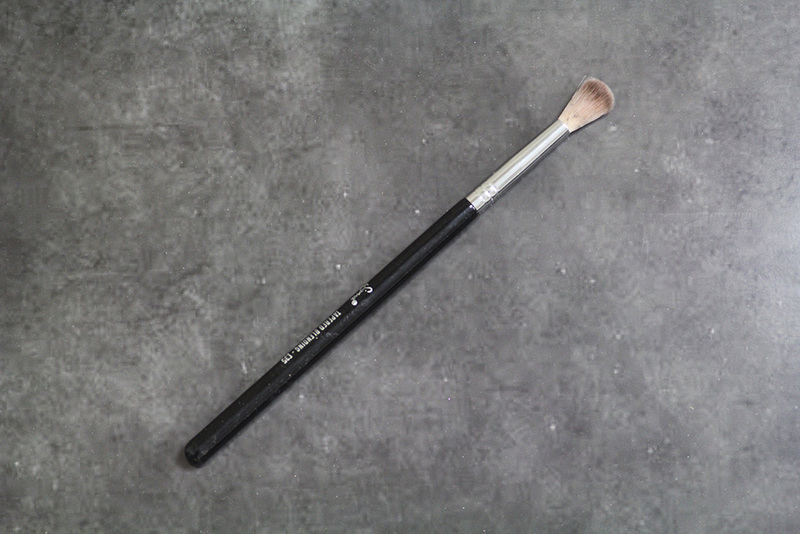 Start by using it on your brushes, then try it on your face or whatever. Remember, everyone bodies react to things differently so make sure and be aware that it may not act the same way with you as it does with me, but still try it out for a couple of days. If you use this soap or recommend a soap that is really good, let me know! I would love to check out other products! Wow it does such a great job on cleaning beauty blender !